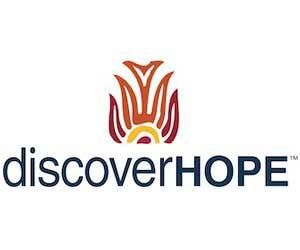 DiscoverHope creates dignified solutions for women in poverty through our Microcredit PLUS Model. We provide low-interest microloans to groups of women who form “Village Banks,” which eliminates the need for collateral through a system of solidarity lending by which members verbally guarantee or “back” one another. They also participate in a compulsory savings program that helps each woman maintain a “rainy day fund”. The “PLUS” is education. We provide women with education to achieve entrepreneurial, financial, and personal goals. Our affordable education empowers women to make smarter business decisions, plan, problem solve, and innovate new ideas. Not only do the women infuse our programming with ideas, but for each class the women pay half the cost of their materials while DiscoverHope covers the rest of materials, instructors, and childcare costs. We believe that if a woman invests in herself, she will value that investment and nurture it even more.